Get A Bottle Of Our BRAND NEW All Natural Moisturizer FREE! Just Purchase One Jar And The 2nd One Is On Us! 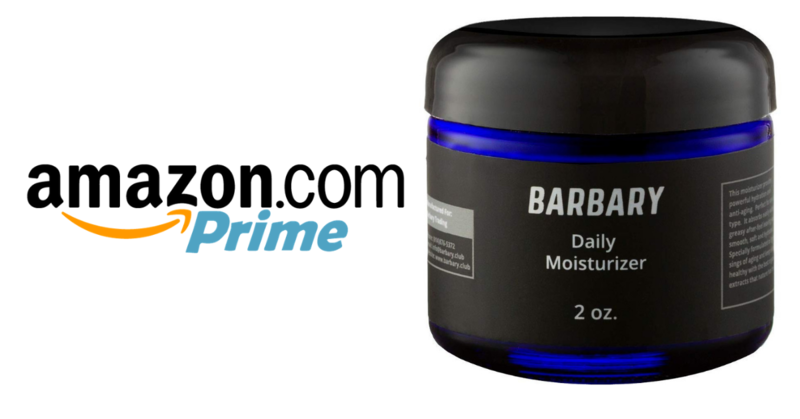 This is a special Facebook® to Amazon® coupon deal to promote our BRAND NEW Moisturizer. Limited supplies available on a first come first serve basis, so grab your code now while supplies lasts! 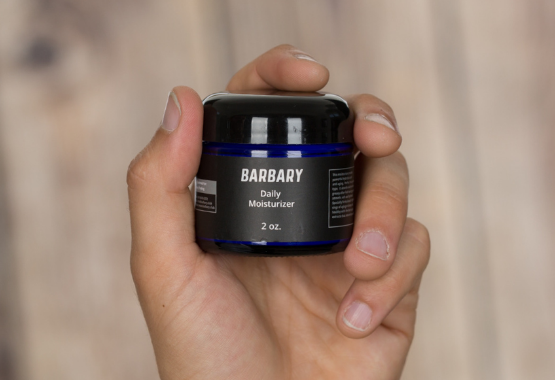 Barbary’s Macadamia and Citrus Facial Moisturizer for Men is specifically designed with Botanical Hyaluronic Acid, Vitamins E and C, and powerful antioxidants to help balance your skin tone, heal skin dryness, and even reduce the appearance of fine lines and wrinkles. 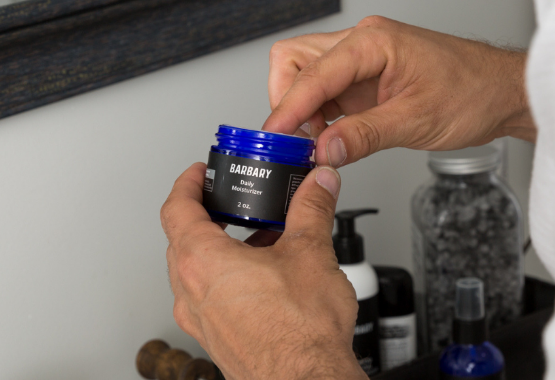 At Barbary, it’s not about “not looking old”, it’s about keeping your skin healthy as you age! What’s more, we’ve steered clear of chemicals and other unnatural ingredients to create an organic and reliable product that won’t leave you greasy like some of those other guys. Nature knows best when it comes to our skin, and we’ve taken that fact and created a male moisturizer that does the job right! Remember, your satisfaction is our priority. If you aren’t happy, get us on the line, and we’ll do whatever we can to solve your issue. Our customers are our company, and we take that to heart. Click Here to go to the product page and and two jars of moisturizer to your cart. WHAT IS THE SHELF LIFE OF YOUR MOISTURIZER?